Thane is located just outside of Mumbai in the western state of Maharashtra. Thane is rapidly growing with a lot of opportunities for jobs as well as for residence. The corporates are rising and the young professionals are now taking up jobs in Thane region. If you find yourself in the urgent need of money during any crisis like a medical emergency, EMIs, bill payments, top-ups and so on, you can opt for a cash loan. These loans are gaining popularity among young salaried professionals. Along with several unplanned events, planned events like buying a new gadget or going out on a vacation with your friends or any other major purchases also need financial back-up. App only loans can provide you with such short term loans. Cash loan app lets you take a loan for any personal reasons within a short period of time. These app only loans make it very convenient for any user to get cash quickly. The procedure is quite hassle-free. 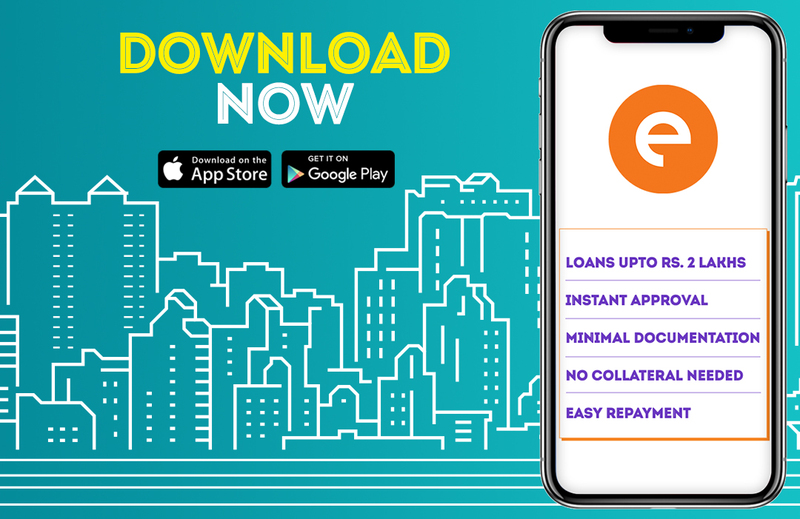 You can download the app from google play store or apple app store, register yourself on the cash loan app. Enter the amount of the personal loan and the desired duration. Mostly the amount ranges from Rs.10,000 to Rs.1 to 2 lakhs. Submit the essential documents by uploading them on the app itself. The app will review your request and will approve or disapprove your loan. The documentation process of the app only loans is very fast as compared to traditional loans. The documents which are required to avail a cash loan are very basic and are quite accessible for most of the users. Salary slip: You need to be a salaried employee in a company. You need to submit the salary slips of your current employer. You have to submit your income proof i.e. : 3 to 6 months of salary slips to apply for the app only loans. Your company should be legally registered. Pan card: You need to submit your pan card for the personal loan and it is one of the must-haves. Address proof: To avail a cash loan, you are required to submit your address proof documents. Documents like utility bill (bills like electricity, Gas, telephone & maintenance) or license agreement or for the past 3 months or passport or Ration card should be good enough. Identity proof: You can submit the passport, Aadhar card, driving license, voters ID or Pan Card for your identity proof. Your SLQ, that is Social Loan Quotient will be measured too while availing a cash loan. Social Loan Quotient is India’s first social behavioural based credit system. It studies your digital footprint which defines how you exist and behaves in the social world. You must be between 23 and 58 years of age, to apply for a cash loan and you must be a residing citizen of India. Once the documentation process is done, within some time reviews your request. As your app only loans get approved, the loan amount is then transferred directly to your saving bank account.